Union County is a county located in the state of Kentucky. Based on the 2010 census, the population was 15,007. The county was formed on January 15, 1811. 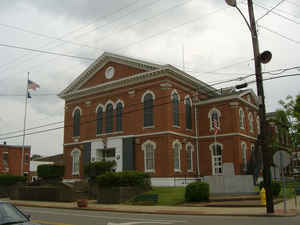 The county seat is Morganfield. The county is named for " the united desire of its residents to form a new county". The county was named for "the united desire of its residents to form a new county". Union county was formed in 1811. This county is located in the Western Coal Field region of the state. 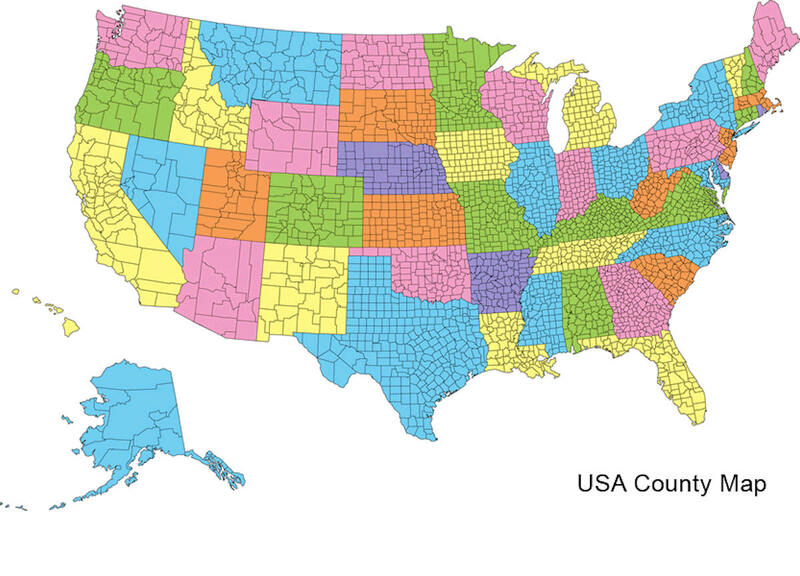 In 2000 the county population was 15,637 in a land area of 345.10 square miles, an average of 45.3 people per square mile. The county seat is Morganfield. As reported by the Census Bureau, the county has a total area of 363 square miles (940 km2), of which 343 square miles (890 km2) is land and 21 square miles (54 km2) (5.6%) is water. The elevation in the county ranges from 320 to 673 feet above sea level. Union county is located in west Kentucky. 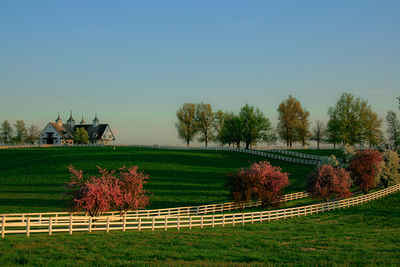 The county is part of the Western Coal Fields region of Kentucky and is located at the mouth of the Wabash River. Union county's northwestern border with Illinois and Indiana is formed by the Ohio River. The land varies from broad flat flood plains with elevations of less than 400 feet along the Ohio River to island-like hill forms that rise 150 to 200 feet or more above the valley flats. Main streams are the Ohio and Tradewater Rivers. Southwest: Crittenden County; Hardin County, Ill.
Public schools are managed by Union County Public Schools. The three public elementary schools in the county are located in Morganfield, Sturgis, and Uniontown. The county has one public middle school and one public high school, Union County High School located near Morganfield, Kentucky which is known for its wrestling program. St. Ann School, the only private school in the county, is located in Morganfield - it teaches preschool, elementary, and middle school classes.